MGM says that anyone who needs a plastic straw can still request one and it'll be provided to them. MGM says they have begun phasing out plastic straws at the Aria and Mandalay Bay with the hope of soon removing them from all of their properties. Plastic straws have been removed form eateries and bars at those two properties as well as within the employee lounges and cafeterias. The initiative is still in a research phase and the MGM may still tweak their plans if better options are presented. 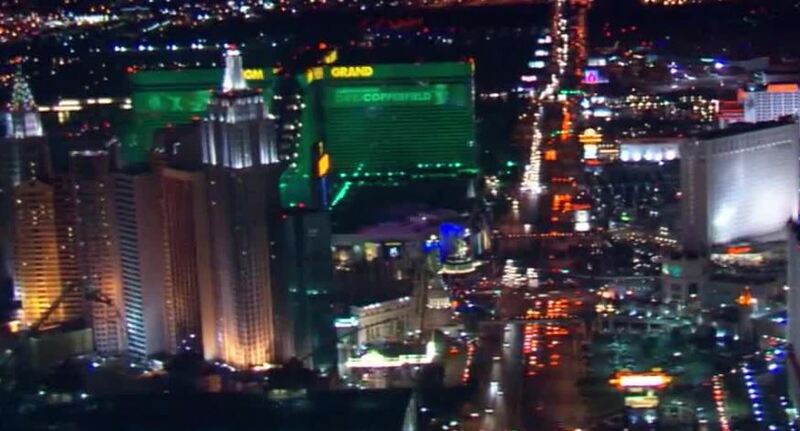 MGM says they are doing this to help protect the environment and it is just one of several projects that they have launched in an effort to protect the environment.